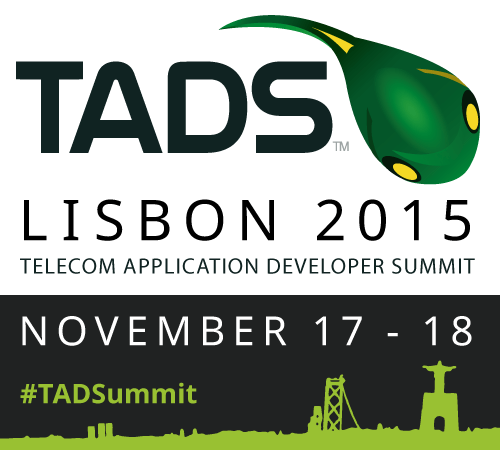 TADSummit has negotiated ​a ​discounted rate of ​EUR 125.00 plus ​applicable taxes at the Corinthia Hotel Lisbon​. The room rate includes buffet breakfast in the hotel restaurant.​ Please use the following TADSummit booking link to reserve your room. Rooms are limited so we encourage you to book early. Set in Sete Rios near the city center, the 5-star Corinthia Hotel Lisbon is ideally situated for access to local transportation and entertainment. It is within walking distance to the Praça de Espanha and Lisbon Zoo metro stops (blue line) and to the Sete Rios train hub, and is a short ride from Lisbon International Airport (3 miles / 7km away). With stunning views over the 18th Century Aqueduct and the beautiful Monsanto Natural Park, this luxury hotel offers air-conditioned rooms with free Wi-Fi, HD cable TV, tea and coffee-making facilities and access to a fully equipped gym, an outdoor covered and heated pool, and the largest spa facility in Lisbon. Lisbon Zoo and Gulbenkian Museum are within 1 mi (2km) of the hotel and Rossio Square and Santa Justa Elevator are within 3 mi (5 km). The hotel is 500 ft from the Lisbon Zoo Metro Station and a 5-minute metro ride from trendy Avenida da Liberdade. It is a 15-minute metro ride to the city’s historic downtown, featuring popular Chiado and Rossio. Lively Bairro Alto’s bars are also a 15-minute metro ride away. The iconic São Jorge Castle is 4.5 miles from the hotel. And Lisbon’s premier shopping area, Amoreiras is a 10-minute walk from the hotel.